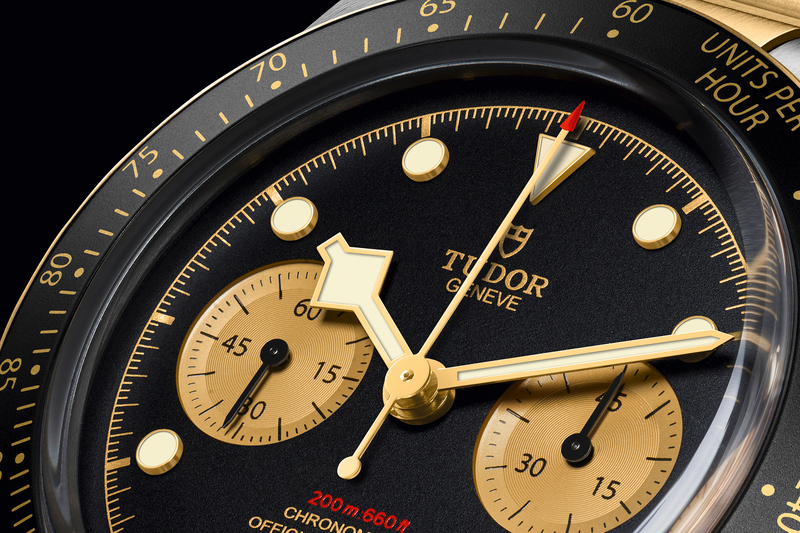 Tudor continues to expand their popular Heritage collection again this year with even more new retro timepieces. With the Heritage line, instead of merely replicating past models Tudor designers take inspiration from the past models and incorporate key elements, resulting in contemporary timepieces with a vintage feel. 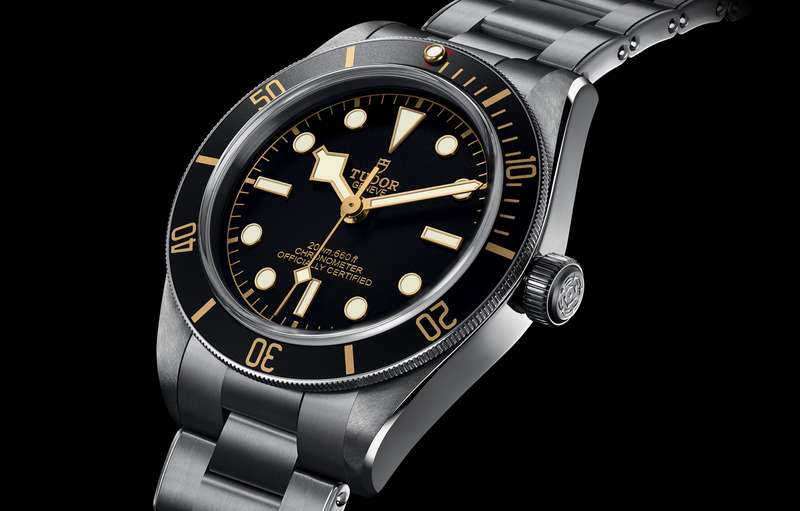 For Baselworld 2014, Tudor launched the Heritage Black Bay – Blue, which we covered last week. And while that is the model that seems to be getting the most press, the Ranger is another model that also deserves praise. On the wrist, I prefer the look of the Ranger over the Black Bay. 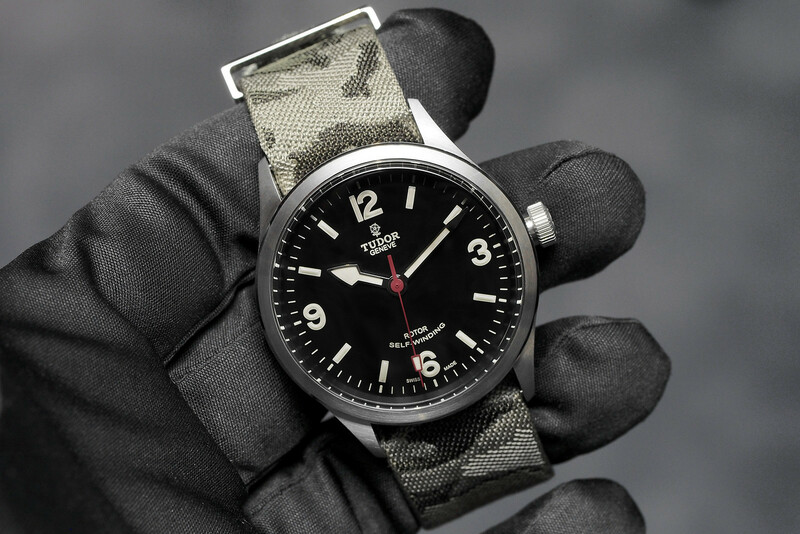 They are both listed as 41 mm in diameter, however, the Ranger wears a bit smaller, which I personally like. 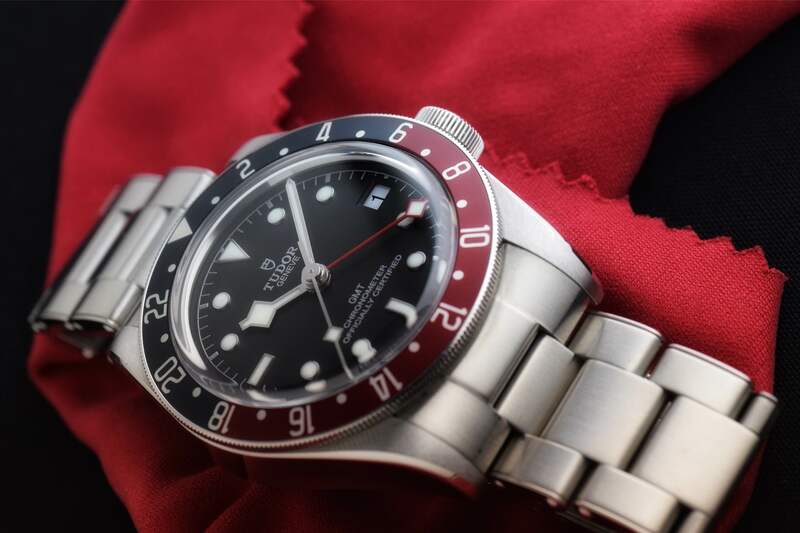 The Ranger was basically Tudor’s take on the Rolex Explorer in 1967 when the collection was first introduced. And so today, the Ranger also looks a lot like an Explorer, but as with the rest of the Heritage collection, the designers were careful not to cannibalize on the comparable Rolex models. The Tudor Heritage Ranger is presented in a 41 mm satin finished stainless steel case with polished accents and a satin finished steel bezel. As a subtle nod to the past, the lugs are pierced. A locking steel crown (embossed with Tudor emblem) and a screw down caseback, ensure water-resistance to 150 meters. A Tudor caliber 2824 beats inside at 4Hz, and has a maximum power reserve of 38 hours (top grade ETA 2824). The black matte dial features luminous printed Arabic numerals at 12, 3, 6 and 9 (like the original), and indexes marking the other hours. Also, the hands are like the original, with large luminous filled steel hour and minute hands, along with a red central sweep second hand, with a luminous square on the end. The dial is protected by a domed sapphire crystal that is prominent, without protruding too much above the bezel. It looks just right.